The $35 computer can transform into a virtual assistant thanks to Amazon’s detailed instructions. If you’d rather not spend $180 on an Amazon Echo speaker, Amazon will now help you rig up a poor man’s version with a Raspberry Pi. As Lifehacker points out, Amazon has posted instructions on Github for connecting a Raspberry Pi to Alexa, the company’s virtual assistant software. Although Amazon says that project requires basic programming experience, the instructions are detailed enough that anyone who’s good at following directions could probably pull it off. Although some intrepid hackers had figured out how to build Raspberry Pi Alexa setups on their own, the new instructions come straight from Amazon, and are far more in-depth than any tutorials out there already. Amazon says its own solution is mainly for testing purposes, though there’s nothing to stop people from building devices for personal use. There’s just one catch: Alexa’s voice services don’t allow third-party developers to create devices that are always listening. That means users must click a button within a Java applet to make Alexa listen. 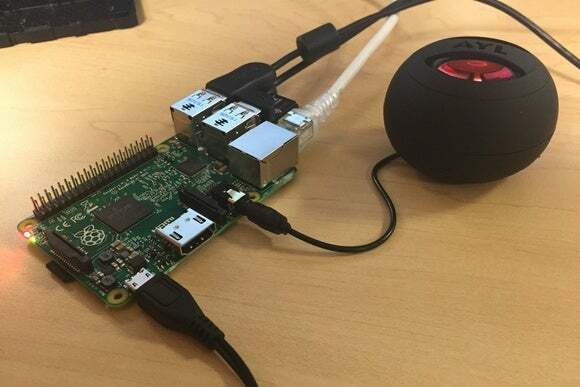 It is possible to hook up a physical button to the Raspberry Pi for voice commands, eliminating the need for a desktop monitor and mouse/keyboard, but you’ll need a bit more technical know-how for that. 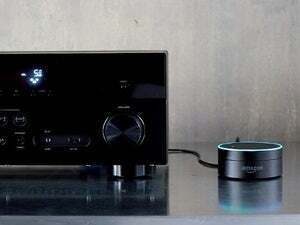 Why this matters: Beyond just helping the DIY crowd, Amazon is hoping hardware makers will integrate Alexa with everything from alarm clocks to sound systems to smart TVs. The Raspberry Pi hack could help hardware companies test Alexa on the software side before they commit to building it into their products.